Frugal Tuesday: Use it Up! Yesterday I made a honey-lime vinaigrette salad dressing directly in the nearly-empty honey jar. 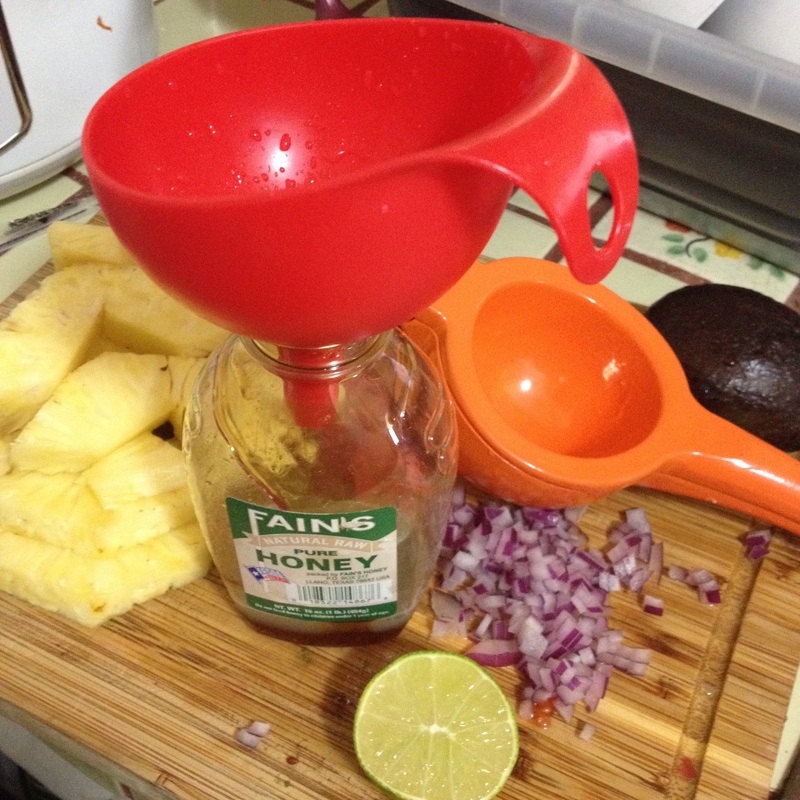 1/4 cup apple cider vinegar, 1/3 cup olive oil, and the juice of two limes… the recipe called for two teaspoons of honey, which was about how much was left in the container. 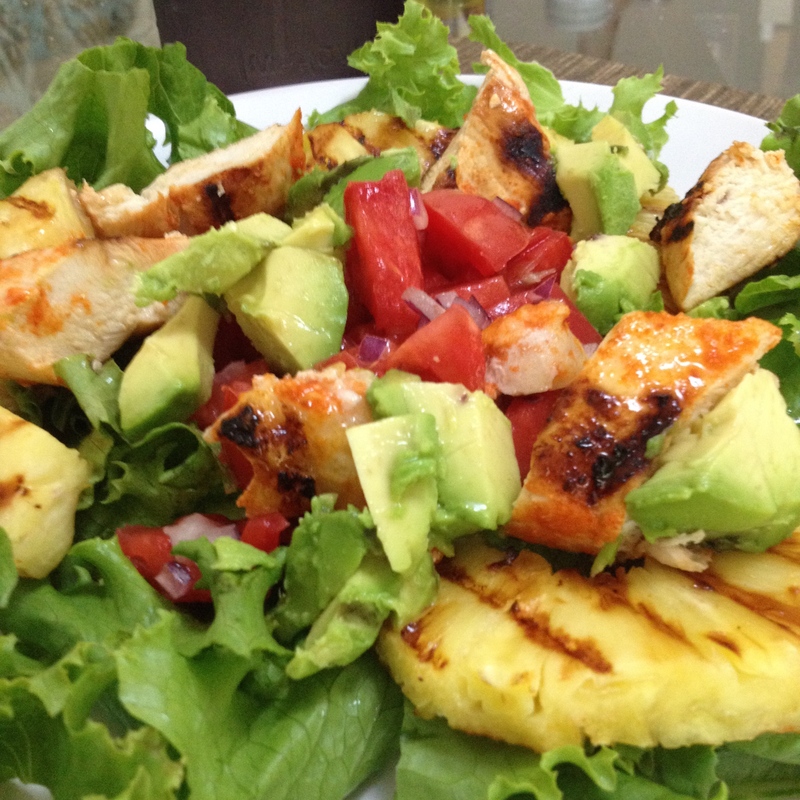 It went beautifully with our grilled chicken and pineapple salads! How do you get the last bits of product out of their containers? This entry was posted in Cooking, Frugal Tuesday and tagged cooking, debt-free living, frugal by Elizabeth Vega. Bookmark the permalink.